The City of Jersey City has launched a Go Fund Me page for Jersey City residents in need as a result of unfortunate and unforeseen tragedies. Jersey City's community members are always looking for ways to help one another, and financial donations are most beneficial according to emergency response organizations. 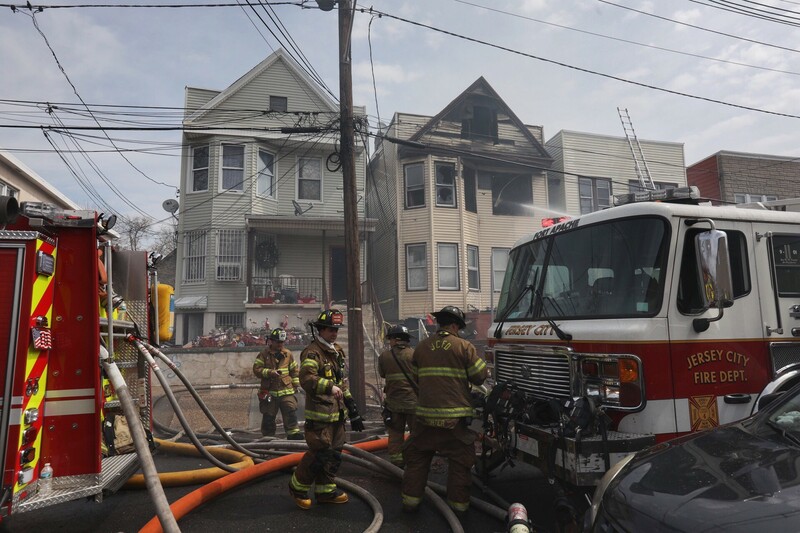 Please donate through this Go Fund Me page set up specifically for Jersey City residents who are victims of fire and oftentimes are only left with the clothes they escaped from their homes in. Physical donations - including clothing and nonperishable food - can be dropped off at two temporary locations for victims of fire with total loss. Sundays 9 a.m. - 11 a.m.